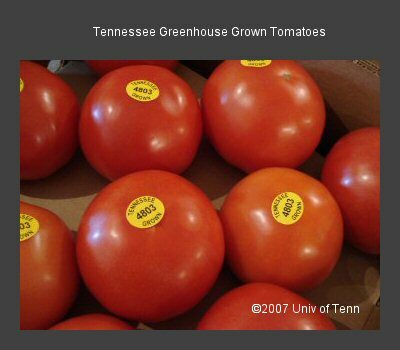 The Protected Agriculture Program at the University of Tennessee focuses on providing practical and reliable information to the growers, researchers, and governing bodies of the State of Tennessee. In a sincere effort to assist growers, the UT Protected Agriculture Program will work toward developing and supporting a strong, sustainable, and profitable fruit and vegetable production sector in greenhouses, high tunnels, and other horticultural structures through technical research and dissemination of information. Protected Agriculture is just one aspect of a healthy, diverse horticultural industry, encompassing techniques and applications ranging from hydroponics to organic raised beds, from computer-controlled greenhouses to simple rain shelters. Through season extension, enhanced Integrated Pest Management techniques, and improved product quality, Protected Agriculture can increase production of high-value specialty crops for domestic and export markets while earning solid profits for growers throughout the State.